It is certain that the varieties of the bags and cases are beyond human beings’ imagination. Lady’s handbags, kid’s school bags and pulling cases, cosmetic cases,messenger bags and shopping bags are just part of it. For me, the words are no meaningful to count how many kinds of bags and cases in the market. Totally, it is Countless! 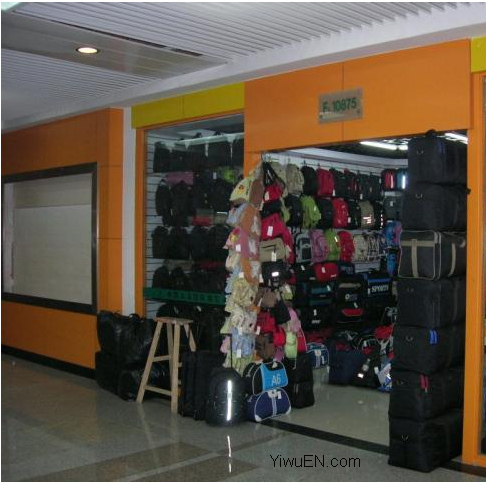 Most suppliers specialize in the industry of bags and cases from Wenzhou inZhejiang province, Guangzhou in Guangdong province, Baigou in Hebei province, Shaodong in Hunan province.